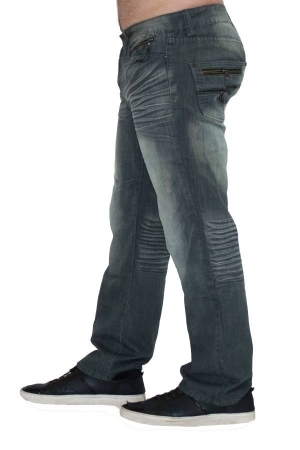 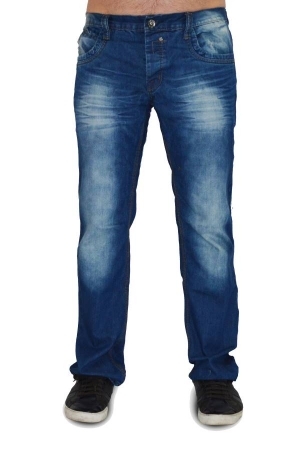 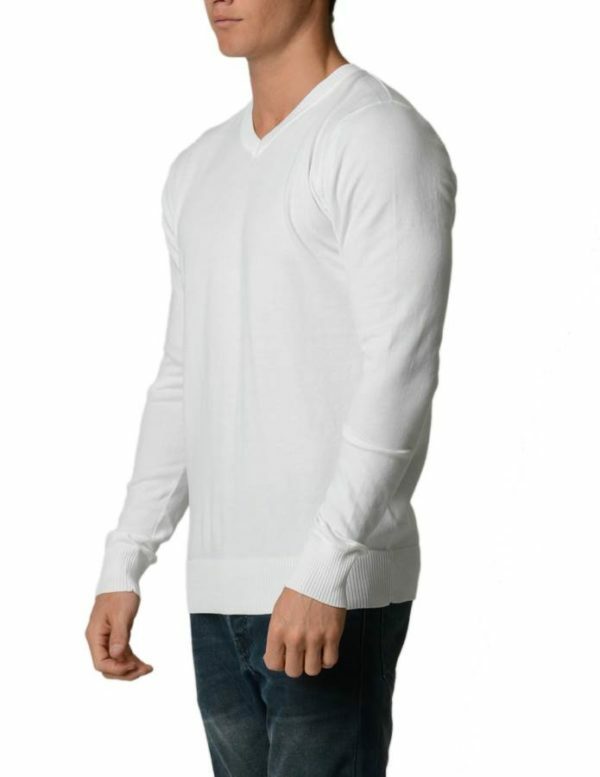 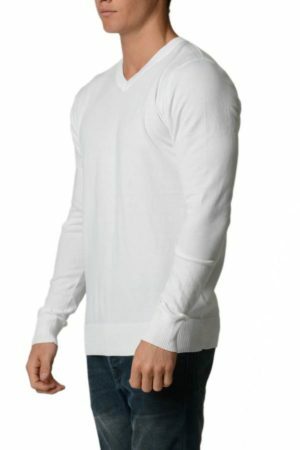 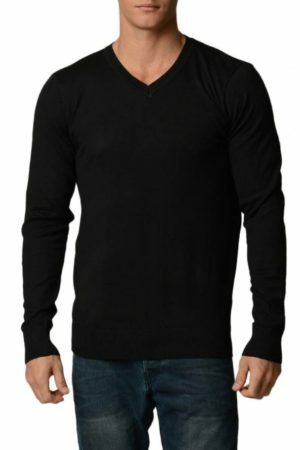 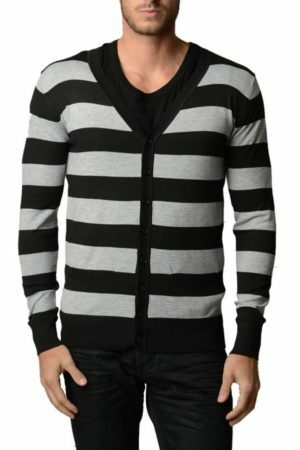 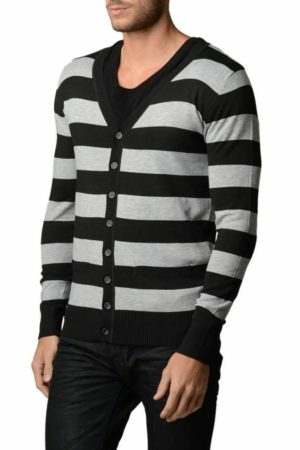 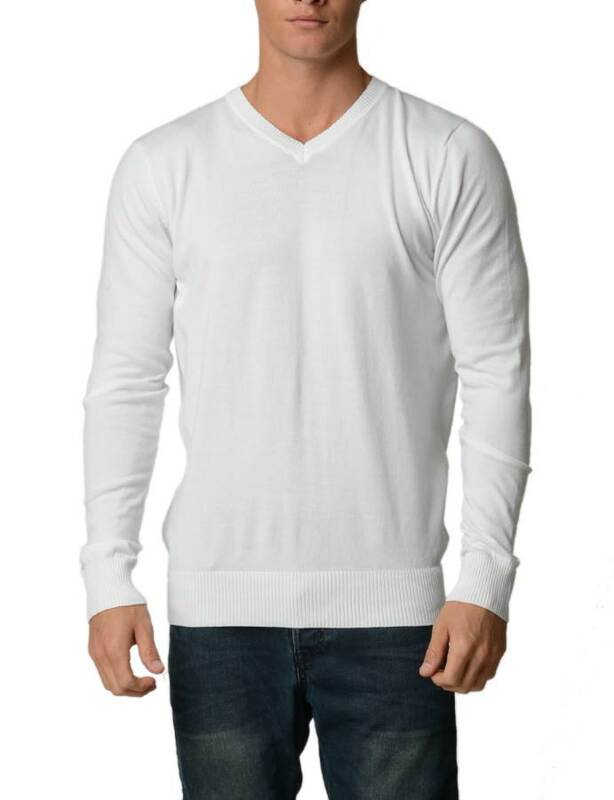 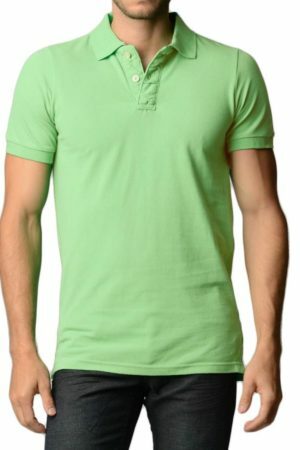 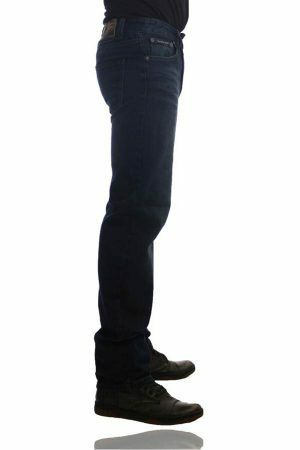 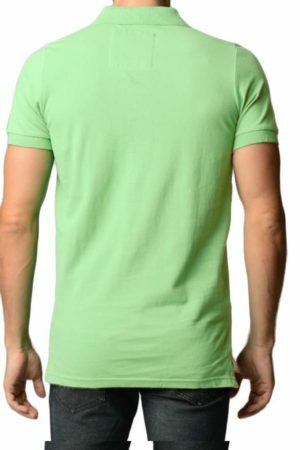 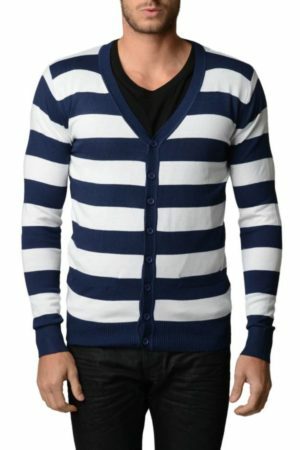 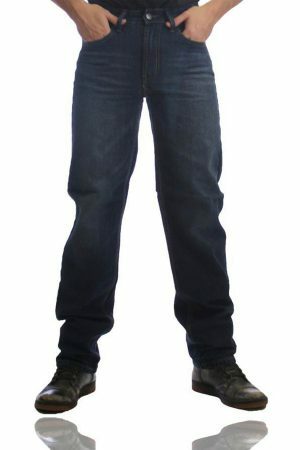 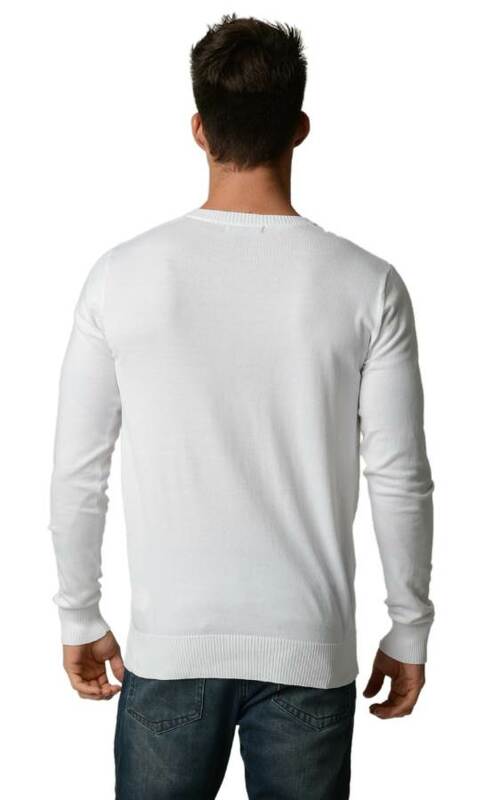 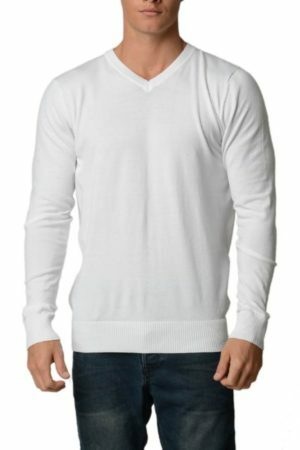 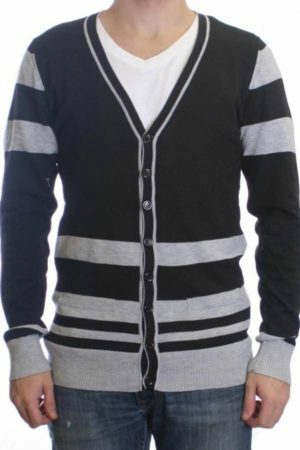 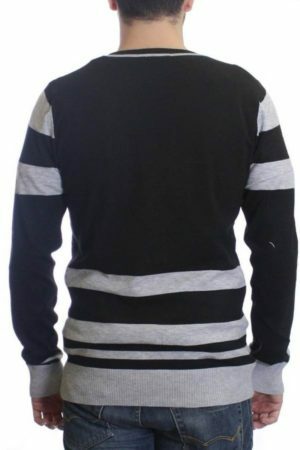 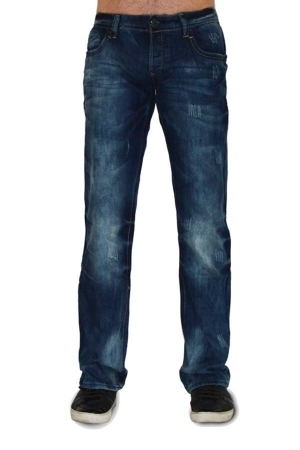 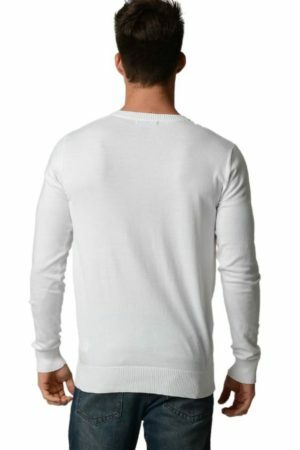 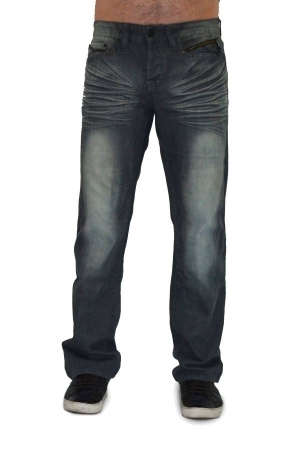 This mens edition features a flatter v-neck delivering an easy but polished style with this slim-fitting sweater. 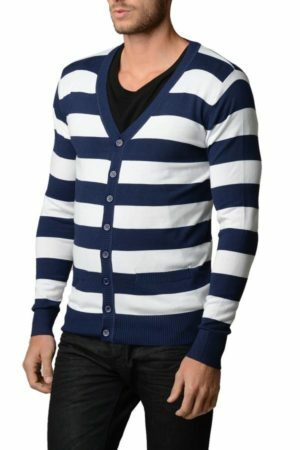 Great for any occasion and season; we recommend this style is prime during autumn and winter conveying a warm and gleaming vibe. 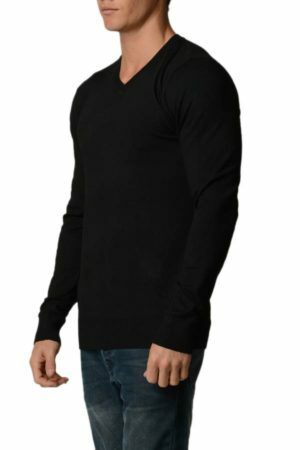 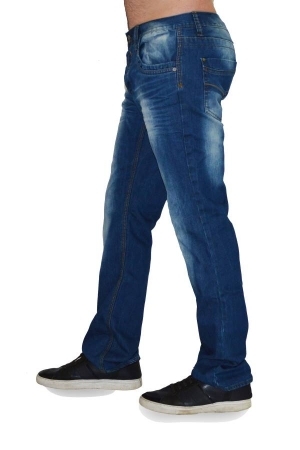 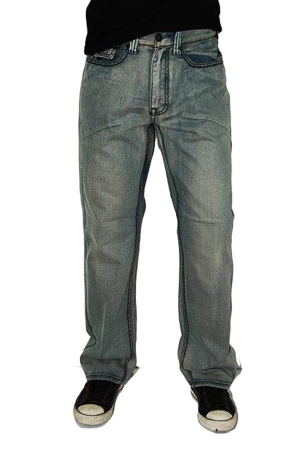 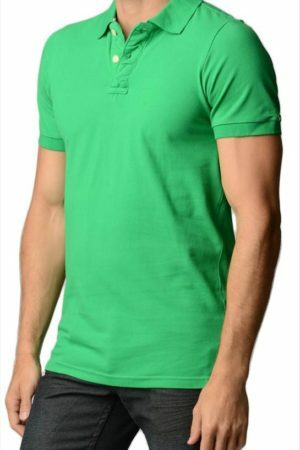 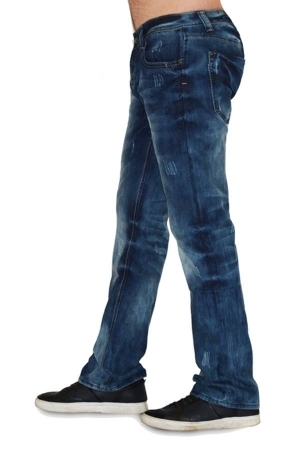 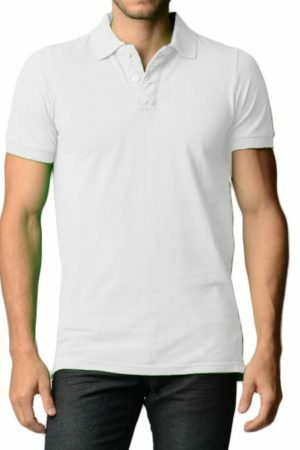 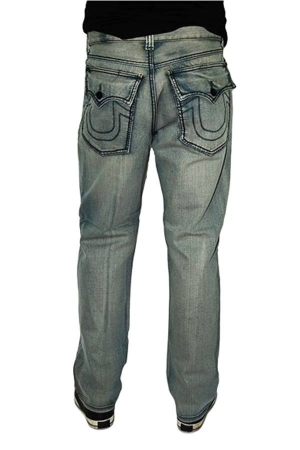 Suited for a comfortable yet tight fit thanks to a well designed use of the soft stretchy fabric; it is sure to exude a dignified clean presence. 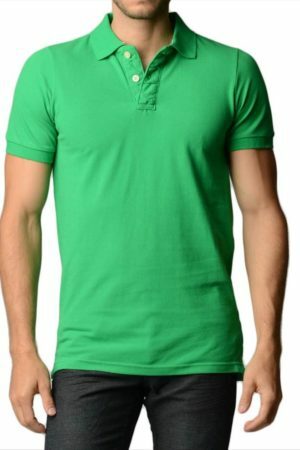 Ranging in a multitude of color variations dealing in bold hues that leave you with the best selection available for any special events marked on your calendar.